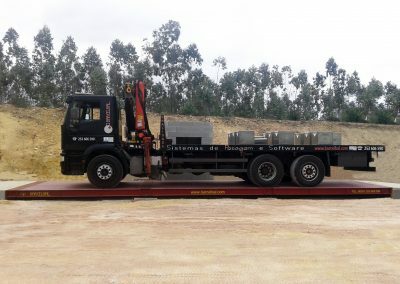 KTS being the sole agent for Barcelbal supplies high quality scales and weighbridges with the development of its business based on sustainable and rigorous growth. 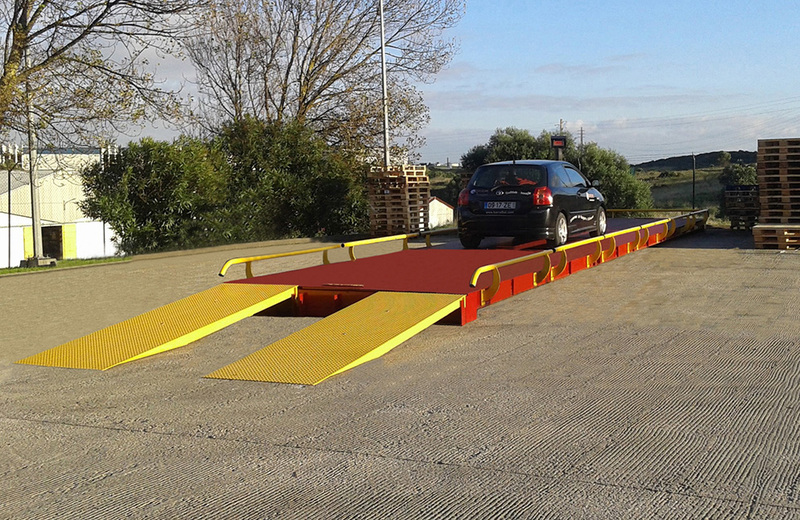 Continually investing in the area of ​​Quality, Technology, Research and Innovation. 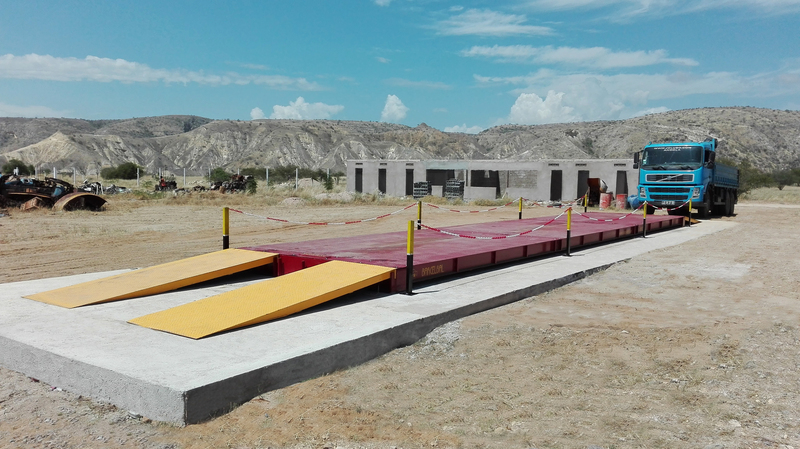 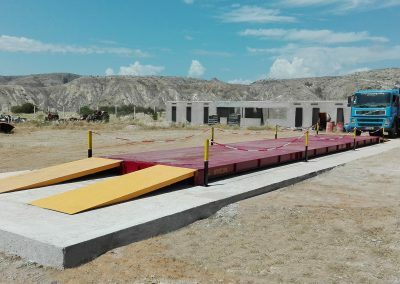 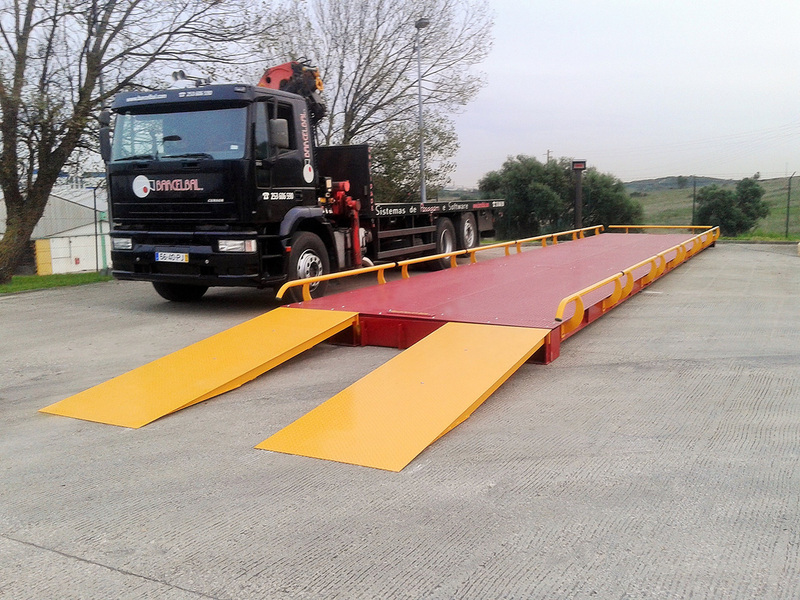 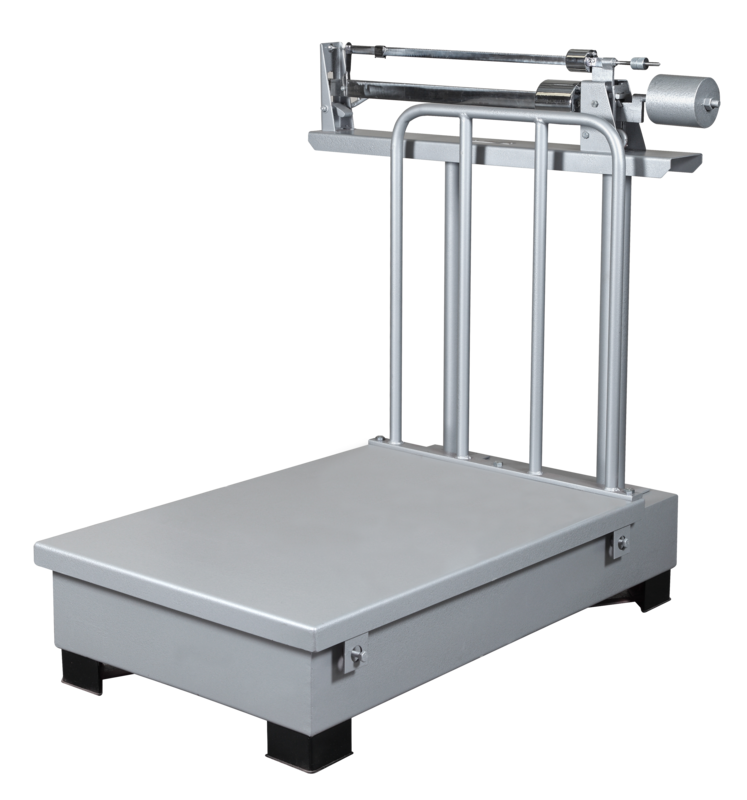 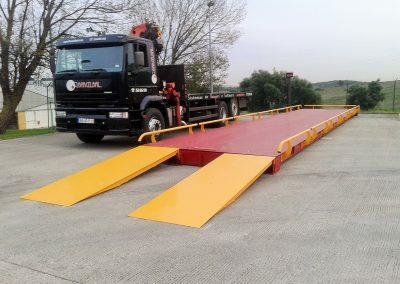 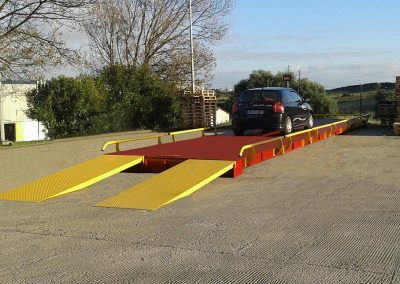 In the weighing industry Barcelbal has well defined its area of ​​intervention with the Development, Manufacturing and Commerce of weighbridges and scales, providing also Maintenance services to all brands of scales and weighbridges. 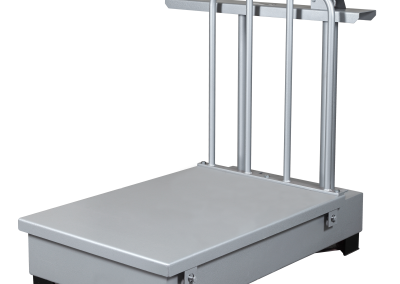 Production scales, industrial scales, counter scales and specific integrated global solutions, always with the Barcelbal brand and the quality inherent with the market position that it owns. 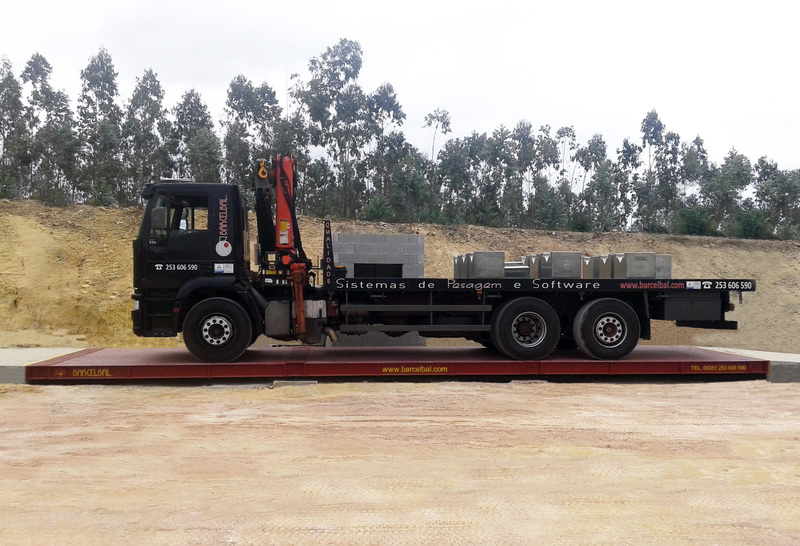 The constant demand for technology and innovation in the weighbridges, industrial scales and commercial scales sector has led to the development of Barcelbal own customized Management Software, Wineries Software, Oil Mill Software, perfected and adjusted to suit each customer need.